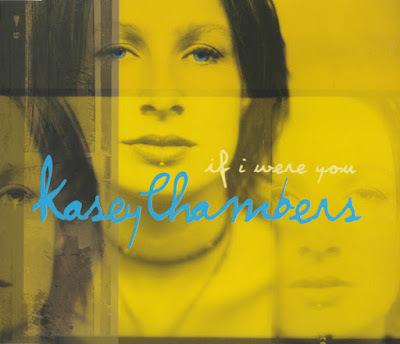 "If I Were You" is a song written by Kasey Chambers, produced by Nash Chambers for Chambers's second album Barricades & Brickwalls. It was released as the album's fifth and final single in 2002. It peaked at number 32.